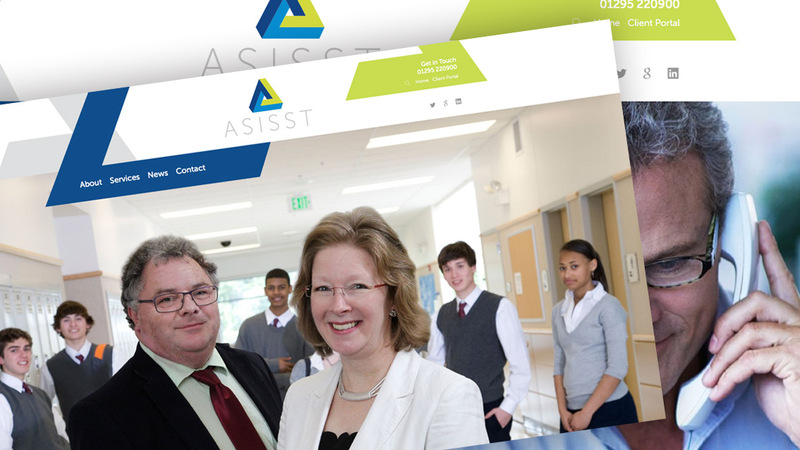 Web design project for ASISST. ‘Academy & School Improvement and Support Services Together’ is the trading name of inspire2educate Ltd, a company formed by Martin Wyatt and Dr Fiona Hammans, who share a passion for supporting schools and academies in their journey to success. The new website design incorporates easy to use navigation and bright, eye-catching, full size imagery.